Countless businesses rely on shipping to interact with other businesses or customers. Unless a business deals entirely in digital goods or services, it will need to ship items in order to close deals and make money. 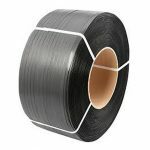 If your business has consistent shipping needs, the packaging straps and strapping materials available at Vulcan will be a big help. 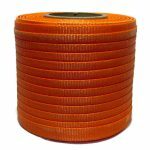 To bring together a medium or heavy load firmly and securely, steel strapping is likely to be the right product for the job. 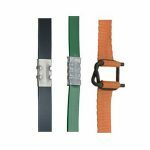 Available in a range of widths and thicknesses to meet your needs. 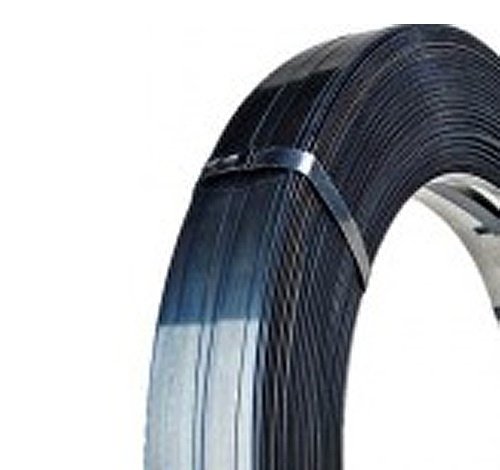 With polyester strapping, you get many of the performance features of steel without some of the safety issues. 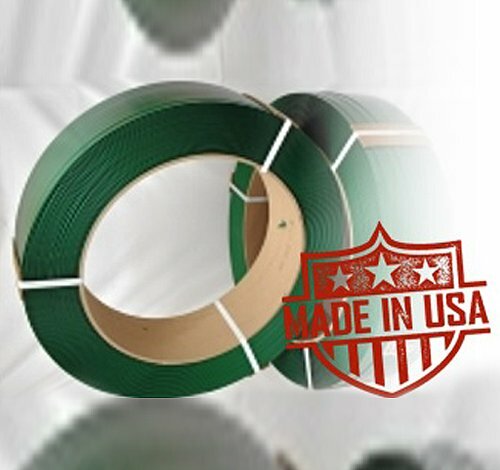 This is the strongest of the various plastic strapping materials on the market. 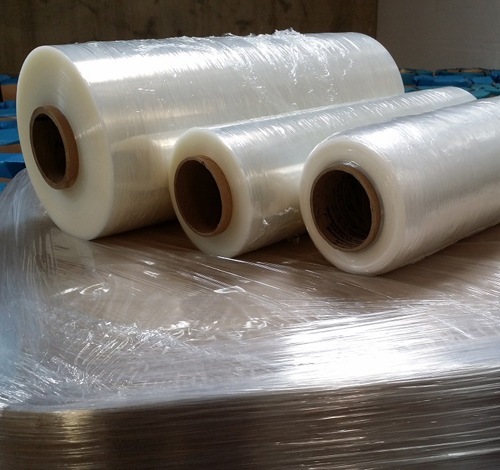 Often, stretch wrap packaging will be used to protect the load or to secure lighter duty shipments. The stretch wrap also helps keep large loads with multiple pieces contained during transport. For extra protection, use the wrap and strap combination. If you need to unitize a lightweight load for shipping, polypropylene strapping can be an excellent choice. 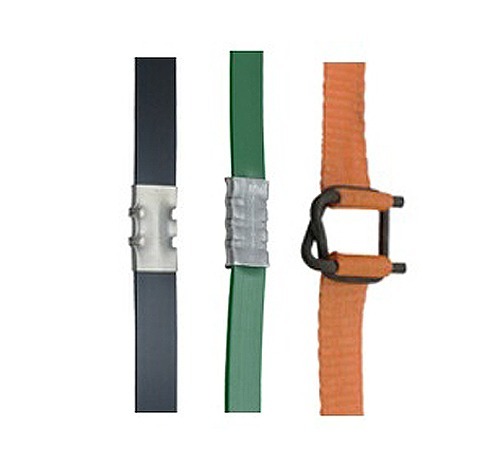 Vulcan offers a variety of strap sizes among our cordstrap polyester strapping collection. 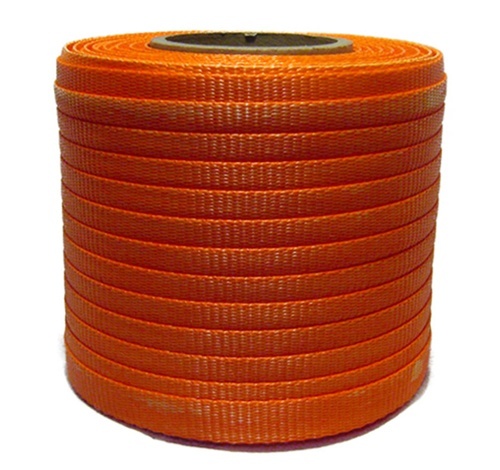 This can be an excellent substitute for steel strapping when a heavy load needs to be secured. 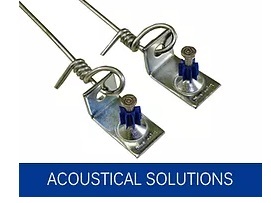 Whether you are using steel, cordstrap, or polyester strapping, you will need reliable seals and/or buckles to secure the loads and finish the job properly. The key to picking out the right packaging supplies is to the know what kind of materials is to be packaged and the total weight of the load. 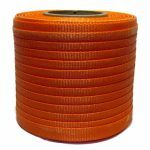 In some cases for lighter loads, you may need nothing more than stretch wrap to get the job done properly. 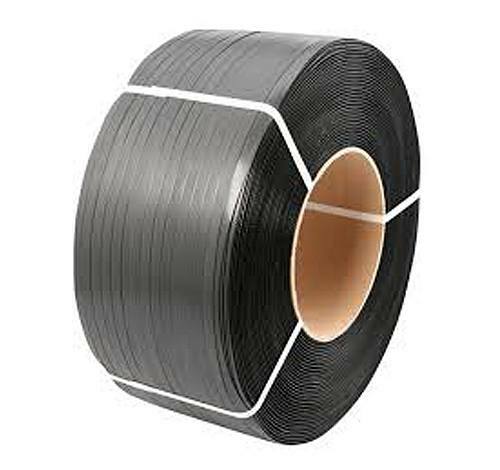 On the other hand for heavier loads, you will likely have some jobs that call for heavy-duty strapping such as steel or cordstrap polyester strapping. Not only do you need the right strapping, and the right tools to work with that strapping, but you also need the right width and thickness. 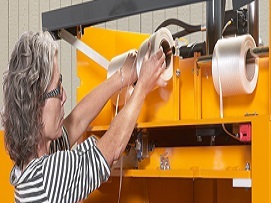 If you don’t know which packaging supplies are right for your business, please contact Vulcan Wire right away for assistance. 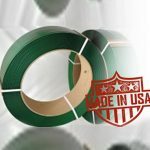 To order quality packaging supplies from a reputable supplier, Vulcan is a great choice. We offer a selection of high-quality products at competitive prices, and the experience we have in this industry means we can solve even the trickiest packaging problems. We look forward to serving you!